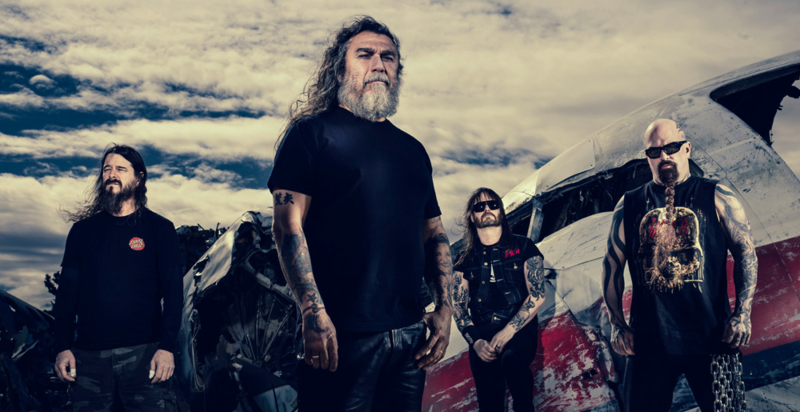 According to RÚV (the Icelandic National Broadcasting Service) Slayer have filed suit against the - now former - organizers of the annual ‘Secret Solstice Festival‘, Solstice Productions. The group claim they’re owed $134,000 USD for their headlining appearance at the festival in Reykjavik, Iceland in June of 2018. 2 Comments on "Slayer Suing Secret Solstice’ Festival Organizers"
Freakin Thieves , but ripping off a band this big ,they know they’re gonna get served. Hope they get what’s coming to them. Also, totally unrelated - love to see you guys play Tormentor ,Crypts of Eternity ,Necrophiliac,Kill Again ,Chemical Warfare and Captor of Sin at the West Palm Beach show.